N-Methyl-2-pyrrolidinone (NMP) has a molecular formula of C5H9NO, and it is a colorless to light yellow transparent liquid with a slight ammonia odor. 2-Pyrrolidone for short 2-p, is an organic compound consisting of a 5-membered lactom, making it the simplest γ-lactam. It is a colorless liquid that is miscible with water and most common organic solvents. 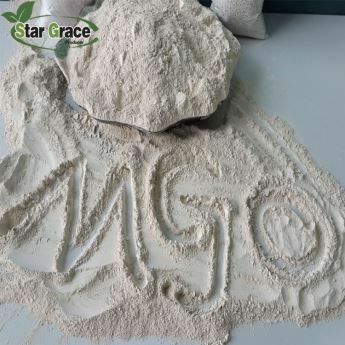 Magnesium Oxide Powder 83% is offwhite powder, and slightly soluble in water, which is produced from raw magnesite. 6-chloro-4-hydroxy-3-methoxycarbonyl-2H-thieno[2,3-e]-1,2-thiazine-1,1-dioxide is intermediate, especially for Lornoxicam. 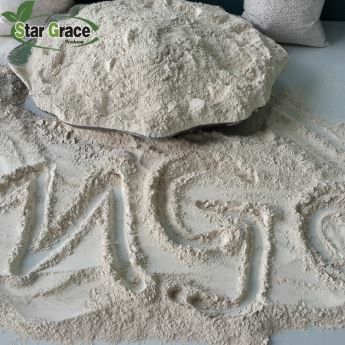 Our product is in good quality and best price, we have gained the trust and praise from the customers from all over the world.